Hewlett Packard - 492335-B21 492335-B21 HP Proliant Bl680c G5 2 X Intel Quad Core Xeon e7440 2.4GHz 8GB RAM SAS SATA With P400i Smart Array 4 X Gigabit Ethernet Rmkt Server. New Bulk Pack. Hewlett Packard - 492334-B21 492334-B21 HP Proliant BL680C G5 2X Xeon 6-Core E7450 2.4GHz 8GB RAM 4X Gigabit Ethernet Blade Server. New Bulk Pack. Hewlett Packard - 777425-B21 777425-B21 HP Proliant DL120 G9 Entry Model (Sff) 1x Intel Xeon 8-Core E5-2630V3 2.4GHz 8GB DDR4 SDRAM Smart Array H240 Without FBWC 1X 550W PS 1U Rack Server. New Retail Factory Sealed With Full Manufacturer Warranty. 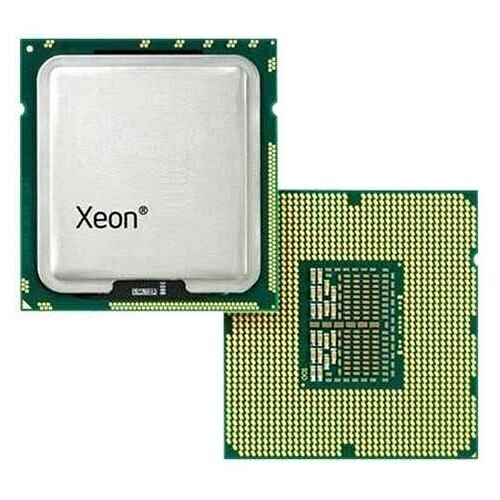 Hewlett Packard - 783359-S01 783359-S01 HP Proliant Dl160 G9 S-Buy Base Model Xeon 6-Core E5-2620-V3 2.4GHz 16GB Ddr4 Sdram 2x Gigabit Ethernet 550w Ps 1u Rack Server. New Retail Factory Sealed With Full Manufacturer Warranty. 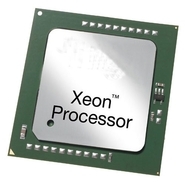 Hewlett Packard - 487794-001 487794-001 HP Proliant Dl370 G6 1P Qc Xeon E5530 2.4GHz 6GB DDR3 SDRAM SAS RAID Controller 32MB Integrated Graphics 4 X Gigabit Ethernet 4u Rack Server. New Bulk Pack. Hewlett Packard - 487364-001 487364-001 HP Proliant Dl580 G5 High Perform 4 X Intel Xeon E7440 Quad Core 2.4GHz 8gb Ram SAS SATA Hot Swap Dvd rom 2 X Gigabit Ethernet Ilo 4 X Ps 4u Rack Server. New Bulk Pack. 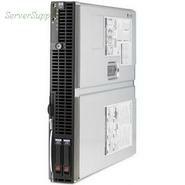 Hewlett Packard - 670632-S01 670632-S01 HP ProLiant DL360p G8 1U Rack Server 1 x Intel Xeon E5-2609 2.4GHz. New Bulk Pack. Hewlett Packard - 590161-001 590161-001 HP Proliant DL160 G6 1x Intel Xeon E5620 Qc 2.4GHz 8GB Ram SAS SATA 2x Gigabit Ethernet 1u Rack Server. New Bulk Pack. 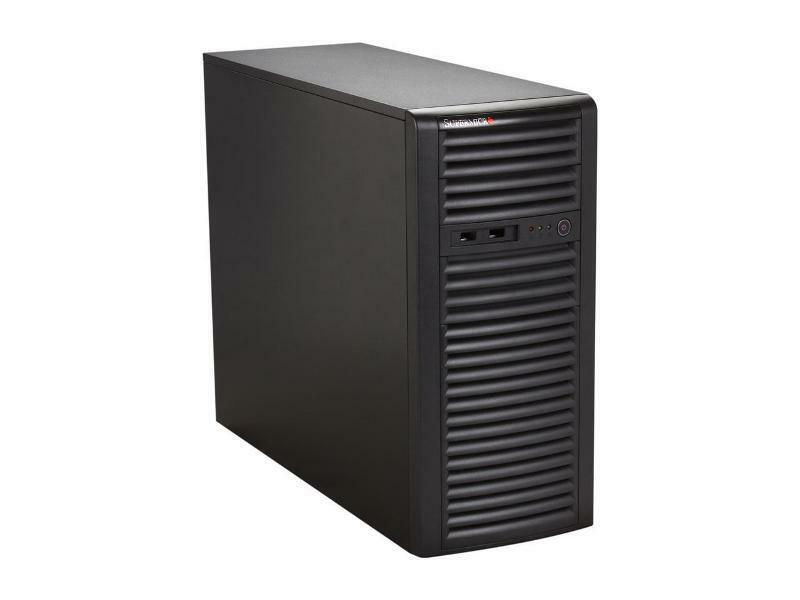 Hewlett Packard - A9863A HP CARRIER GRADE SERVER CC3310 PN: A9863A. DUAL 2.4GHZ 1GB RAM. 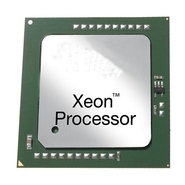 Hewlett Packard - 800079-S01 800079-S01 HP Proliant Dl360 G9 S-Buy 1x Intel Xeon Hexa-Core E5-2620v3 2.4GHz 1u Rack Server. New Retail Factory Sealed With Full Manufacturer Warranty. 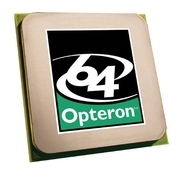 Hewlett Packard - 780018-S01 780018-S01 HP Proliant Dl360 G9 S-Buy 1x Intel Xeon E5-2620v3 2.4GHz 6-Core 16gb Ddr4 Sdram HP H240ar Smart Host Bus Adapter 8x Gigabit Ethernet 2x 500watt Ps 1u Rack Server. New Bulk Pack. 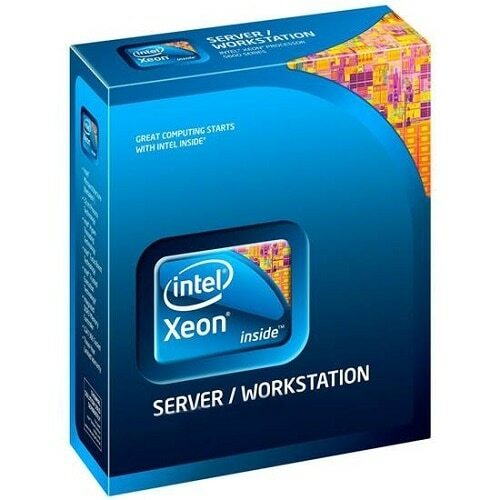 Hewlett Packard - 779559-S01 779559-S01 HP Proliant Dl380 G9 S-Buy 1x Intel Xeon E5-2620v3 2.4ghz 16gb Ddr4 Sdram HP Smart Array P840 With 4gb Fbwc 4x Gigabit Ethernet 2x 800w Ps 2u Rack Server. New Retail Factory Sealed With Full Manufacturer Warranty. Hewlett Packard - 867450-S01 867450-S01 HP Proliant Dl380 Gen9 Smart Buy 1x Intel Xeon 10-Core E5-2640V4 2.4GHz 16GB(1X16) DDR4 SDRAM 8SFF 1GB Ethernet 4-Port 331I Adapter 1x 500w Ps 2u Rack Server. New Retail Factory Sealed With Full Manufacturer Warranty. Hewlett Packard - 650253-S01 650253-S01 HP Proliant Dl360 G7 S-Buy 1 X Xeon E5620 Qc 2.4GHZ 4GB RAM No HDD SATA300 SAS 2.0 Smart Array P410I 2 X Hp Nc382i Gigabit 4 X Gigabit Ethernet Raid Rack Server. New Bulk Pack. Hewlett Packard - 686204-S01 686204-S01 HP Proliant Dl380e G8 2x Intel Xeon 6 Core E5 2440 2.4GHz RAM 32GB Matrox G200 4x Gigabit Ethernet 2x Power Supply 2u Rack Server Smart Buy. New Retail Factory Sealed With Full Manufacturer Warranty. Hewlett Packard - 670857-S01 670857-S01 HP Proliant Dl380p G8 2u Rack Server 1 X Intel Xeon E5-2609 2.4GHz. New Bulk Pack. Hewlett Packard - 491324-001 491324-001 HP Proliant dl380 g6 1p xeon e5530 qc 2.4ghz 8mb l3 6gb ram sas sata 4 x gigabit ethernet 2u rack mount server. New Retail Factory Sealed With Full Manufacturer Warranty. 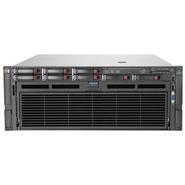 Hewlett Packard - 642105-001 642105-001 HP ProLiant DL380p G8 2U Rack Server 2 x Intel Xeon E5 2665 2.4GHz. New Bulk Pack. Hewlett Packard - 686785-001 686785-001 HP Proliant Dl560 G8 Base Models 2x Intel Xeon 6 Core E5 4610 2.4ghz 32gb Ddr3 Sdram Hot Plug 5sff Sas Sata Hdd Bays Matrox G200 Ssmart Array P420i 1gb Fbwc. New Retail Factory Sealed With Full Manufacturer Warranty. 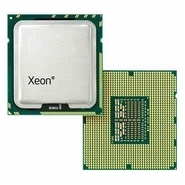 Hewlett Packard - 748597-001 748597-001 HP Proliant Dl380p G8 2x Xeon E5 2695v2 2.4GHZ 12 Core 64GB DDR3 Sdram Smart Array P410i 1GB Fbwc 8sff Sas Sata HDD Bays 750w Ps 2u Rack Server. New Bulk Pack. Hewlett Packard - 850366-S01 850366-S01 HP Proliant DL360 G9 Performance Model 2x Intel Xeon 14 Core E5-2680V4 2.4GHz 64GB DDR4 SDRAM Array P440ar With 2gb 1GB 4 Port 331I Adapter 2X 800W FS RPS 1U Rack Server. New Bulk Pack. Hewlett Packard - 643063-001 643063-001 HP Proliant Dl580 G7 High Performance 4x Intel 10 core Xeon E7 4870 2.4GHz 128GB Ram DDR3 SDRAM SSD SATA Dvd Rom Raid 0156105060 4x Gigabit Ethernet 4U Rack Server. New Bulk Pack.